This is a life-changer. I will not be going back to dragging about a vacuum cleaner, unplugging it and plugging it in in each room. I am amazed by how thoroughly Roomba cleaned my house, and will be delighted to relinquish this daily chore to my new robotic friend. He will be set free each morning to clear up my dog's abundant hair loss and the children's dropped breakfast crumbs in the kitchen whilst I enjoy my coffee at the table. I cannot wait. For ease of use, you don't get much better than this. 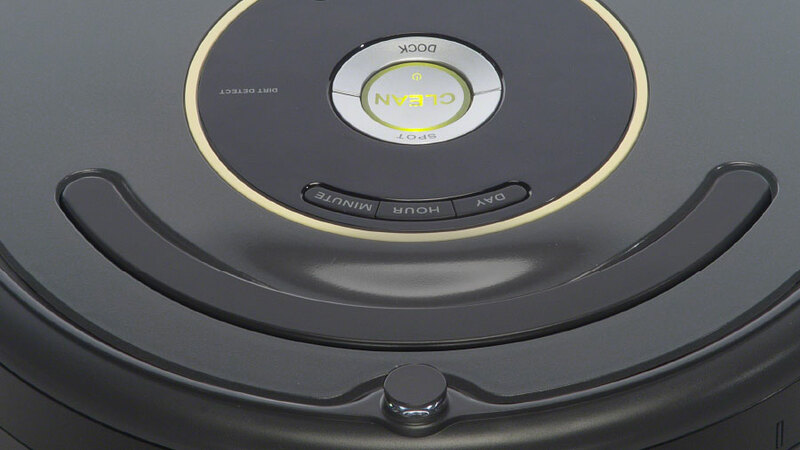 At the touch of a button this robotic floor cleaner will seamlessly navigate through your home delivering an immaculate clean. 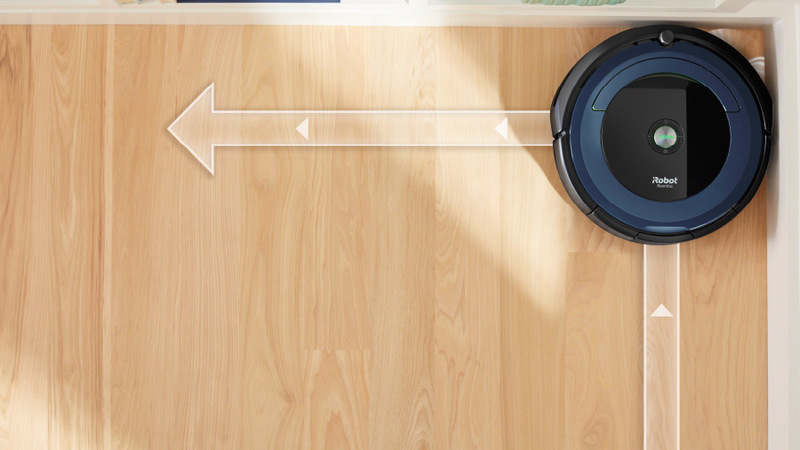 Whilst Roomba® gets on with the household chores you can do something else from your never ending ‘to do’ list! It will even return to the Home Base to re-charge when it has finished the cycle or as the battery runs low so you know that it will always be ready to clean when you need its help. 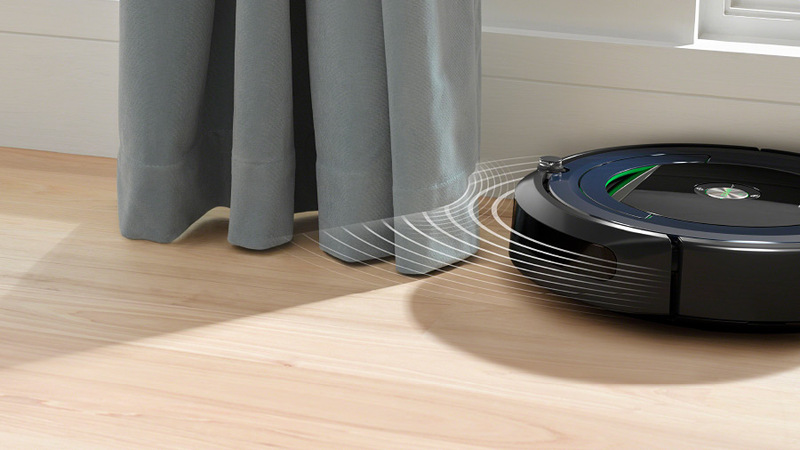 It is fascinating to watch as this robotic vacuum cleaner move from room to room without falling down stairs, demolishing children's toys or crashing into my plant pots. It clearly operates a highly intelligent system to ensure that it has mapped out its environment, and it moves carefully and gracefully about whilst delivering a powerful clean. No corner is left unturned as it manages to make its way under furniture, into corners and around clutter whilst attending to any mess or debris. 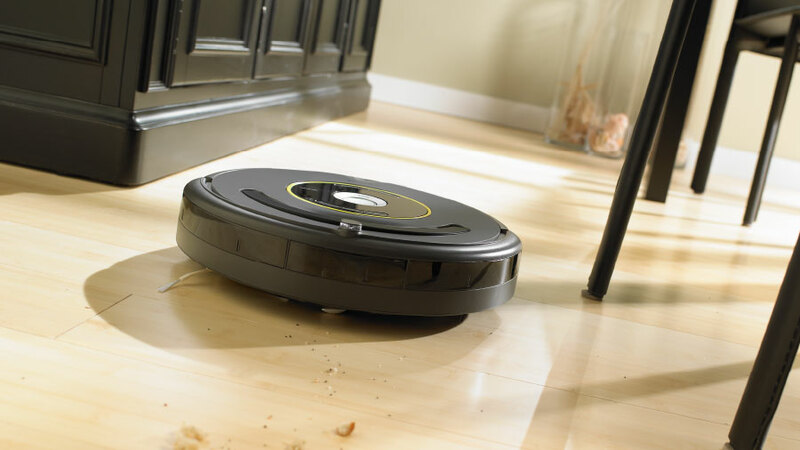 The iRobot® Roomba® effortlessly conquered my wooden flooring, my kitchen tiles and my carpet. It looked as though it may struggle with some of the rugs but I then realised that it must have just been mapping them out as it cleaned them perfectly after going around the perimeter first. It evidently adapts to suit the particular room that it is focussing on. I had wondered how it would be to clean after use but the filter is really simple to remove and you just rinse it under a tap and replace it when it is dry. 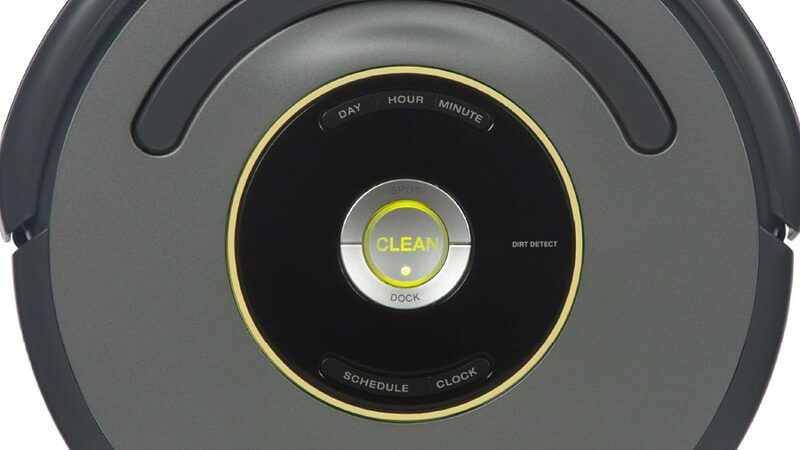 It comes with a little cleaning tool for periodic use but it looks like cleaning the Roomba would be a simple task. 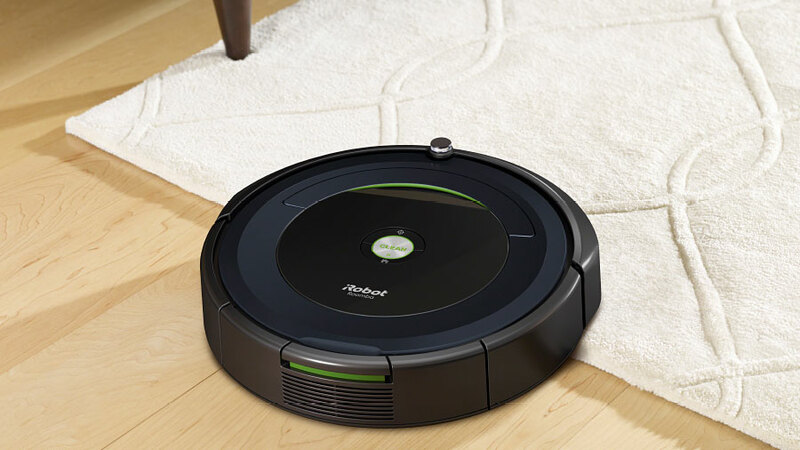 Enjoy the iRobot® Roomba® review?